“I’m tired of all this nonsense about beauty being only skin-deep. That’s deep enough. 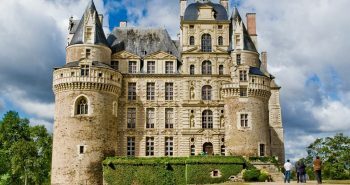 What do you want, an adorable pancreas?” Jean Kerr’s take on beauty overrules myths pertaining to beauty being simply superficial. Likewise, we have unearthed a handful of temporary fixes for skin. Markets everywhere are flooded with beauty products, the only problem with them is that they are not always cheap nor free from a clique of side effects. Facial rejuvenation may be far-fledged, nonetheless it comprises of the likes of brow lifts, face lifts, neck lifts, chemical peels, Botox, dermal fillers, laser resurfacing, photo-rejuvenation, radio frequency, Ultra sound and what not. I say, we ‘Return to Nature’ and take a ride around our kitchen to see what we got. I’m going to tell you what makes your skin oh-so-happy. P.S. There’s no need to ditch that bottle of SPF 60 that you recently bought just yet. Cocoa hydrates our skin and improves the blood circulation, besides making it firmer and suppler. 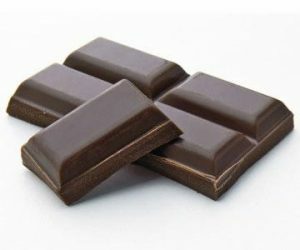 The antioxidants in a dark chocolate, the flavonals, increase the glow of your skin. It chases away skin roughness and flakiness. Chocolate also contains caffeine, which works wonders in case you have skin puffiness. Consuming dairy products counter the process of skin aging. When the skin is firm, you need not worry about those fine lines here and there. Besides, it makes your complexion smoother than ever before. 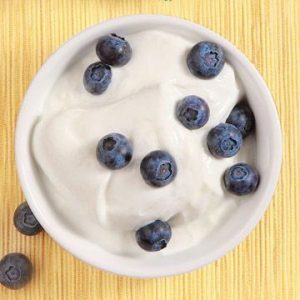 Yogurt can be applied to your skin even externally, as a face mask. Not only does it tighten pores and keeps greasy face at bay but it also soothes the skin. Abound with polyphenol antioxidants, pomegranates give a hard time to the free radicals. They control the blood flow of your skin, which imparts a rosy blush to it. Even when applied externally, pomegranates moisture your skin and rids them of wrinkles. You can also have pomegranate juice if you so prefer. The fruit is also beneficial in arresting acne. 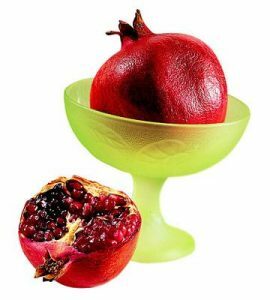 There are an array of fruits, leave alone pomegranates, that give you a glowing skin and highly improve your skin texture. 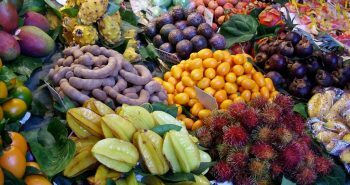 Some of them are bananas, lemons, oranges, papayas, mangoes, strawberries, pineapples, plums, kiwis, avocados, apples, peaches, cucumbers and berries. 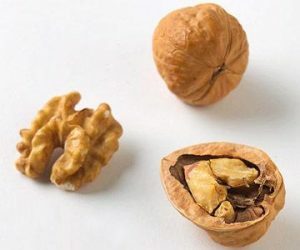 Remember walnuts are unique because they are the only nuts to be a rich source of omega-3 essential fatty acids. You would get them in a fish as well, but if you’re a vegetarian or a vegan – you got walnuts to thank! They should be eaten to improve elasticity of the skin. The alpha-linolenic acid diminishes the risk of eczema or the condition which gives birth to dry and scaly skin. Also, the amount of copper present in walnuts is huge and copper essentially aids in collagen production. This one was already given by your mother – that too, ages ago – wasn’t it? In case you paid her no heed, it’s time you rethink. Having vegetables regularly lower your possibilities of developing wrinkles, especially around the eyes. Now they don’t look very pretty, do they? I’m not urging you to impede your romance with pizza, all the same you know when you should not let that tongue dictate your skin. 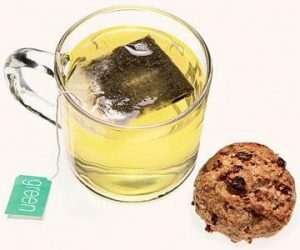 A bit of Science to drive the point home: Carotenoids or the antioxidants in those green as well as yellow vegetables can lessen the sun’s damaging impact on the skin. 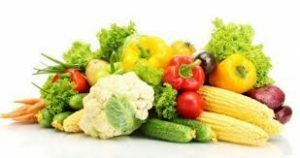 Vegetables have fibre which furthers the flow of chemical amylase enzymes in our body – thus, aiding the digestive process. A proper digestion ensures and guarantees that there remains no harmful preservatives obstructing the system. And thus, you’re set for a clearer and healthier skin. Abundant in Vitamin E, sunflower seeds too protect the skin from the skin. You skin continues to remain supple, and the essential-fatty-acid of the sunflower seed oil can work miracles for the parched parts of your body. Isn’t that great? Now you know what you can apply to your lips and heels! 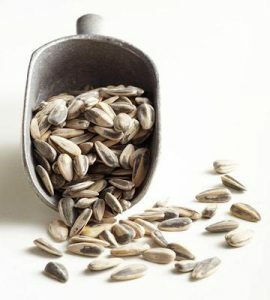 A study published in the ‘Experimental Dermatology’ opined that sunflower seeds minimize pimples. More Vitamin E equals more immunity, and immunity is known to give a hard time to inflammations resulting in ugly and uninvited acne. Zinc. 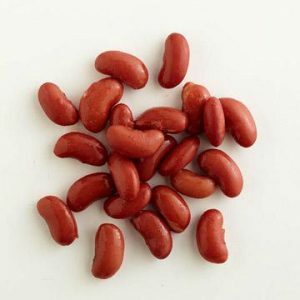 Yes, that’s what brought the kidney beans to this list people! Zinc heals the exasperating blemishes and acts against acne. Way to go beans! Who doesn’t want a clear complexion? 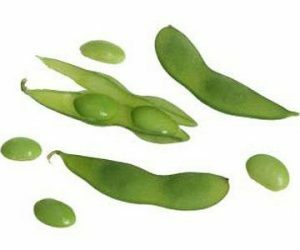 The minerals and proteins of soy do away with hyper pigmentation. Soy lessens wrinkles and on top of that, betters skin elasticity. The collagen doesn’t break down because of the isoflavone – and hence, you have no sagging anywhere whatsoever. Did you know that your blood sugar level has a hand in the wrinkles on your skin via promoting your body’s level of androgens? What oatmeal does is keep the blood sugar level steady so you can bade goodbye to wrinkles. Oatmeal contains soluble fibers which hinders the absorption of glucose in the stomach. If androgens are elevated, the sebaceous glands also start secreting more oil which in turn gets caught in the pores – thereby leading to pimples. Because of the presence of Vitamin E, oatmeal eases itchiness and evens rough skin. Additionally, oatmeal strives to heal the skin. 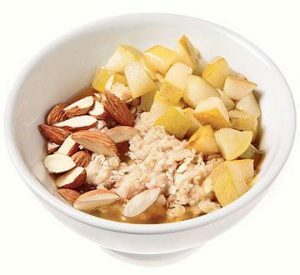 Therefore, do welcome oatmeal to your breakfast as soon as you can and see your body pumping insulin! It is quite interesting to note that oatmeal can also be applied externally to the skin. You can also put teabags in your refrigerator for a while, and then place them on your eyes for about 5 minutes or so. The caffeine will shrivel the blood vessels around the eyes, and vanish dark circles (if any)! That’s how you keep yourself and your palate ecstatic at the same time. There are, however, a few more food items which you can include in your life. They are: carrots, red wine, pumpkins, eggs, coffee, tomatoes and olive oil. Last but not the least, don’t forget to drink water! Needless to say, it keeps your skin hydrated and makes it appear plumper. It keeps wrinkles away from you. Choose water over juices and sodas that commonly available in the market. Juices and sodas are usually high on sugar, which can cause you heightened skin woes. If the quantity of sugar in your blood soars, the sugars embark on attaching themselves to proteins in collagen. Consequently, compounds which cause skin to sag and wrinkle are generated. And so, cheers to water! Why only women? Even men these days would like to have a good skin texture that would add to one’s personality. Now sit back and relax.